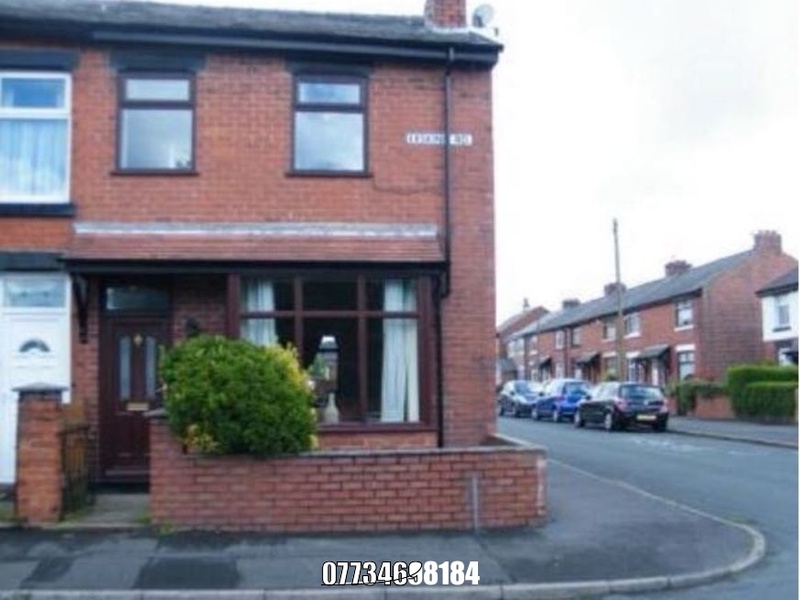 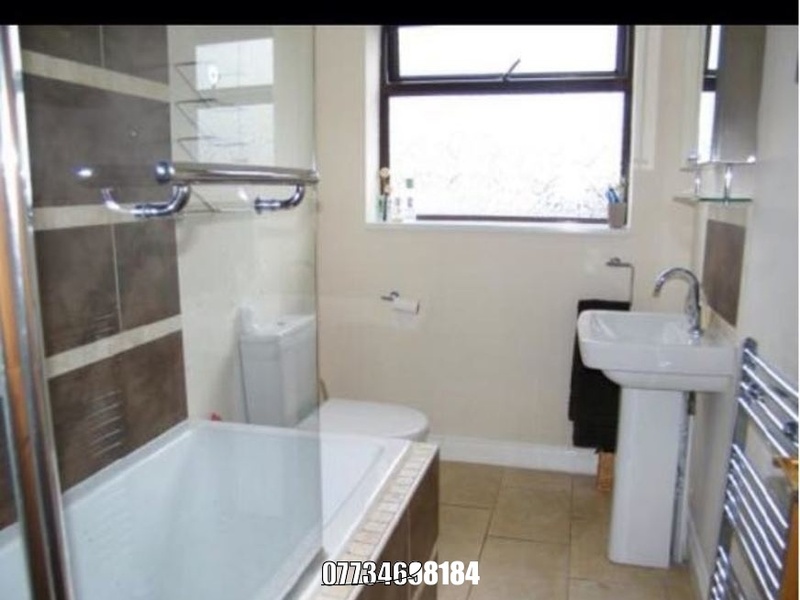 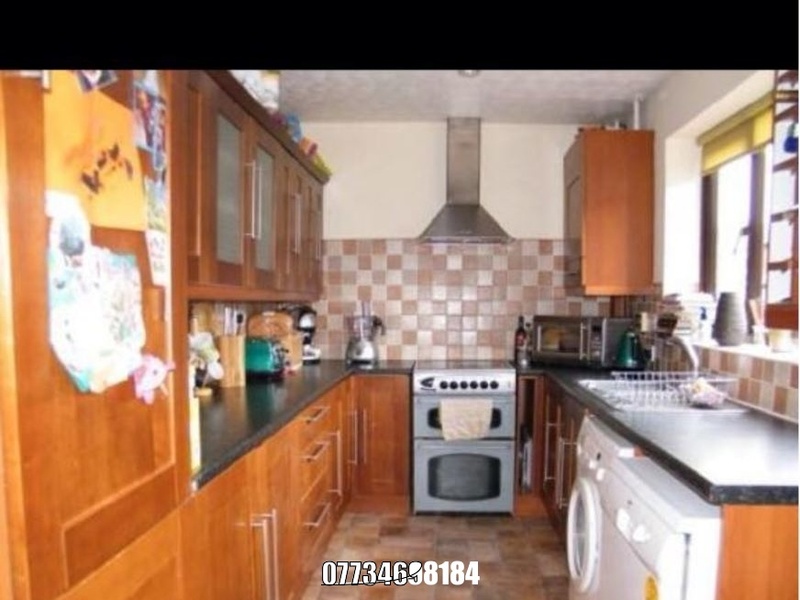 Large 3 bedroom end terrace with modern kitchen & bathroom. 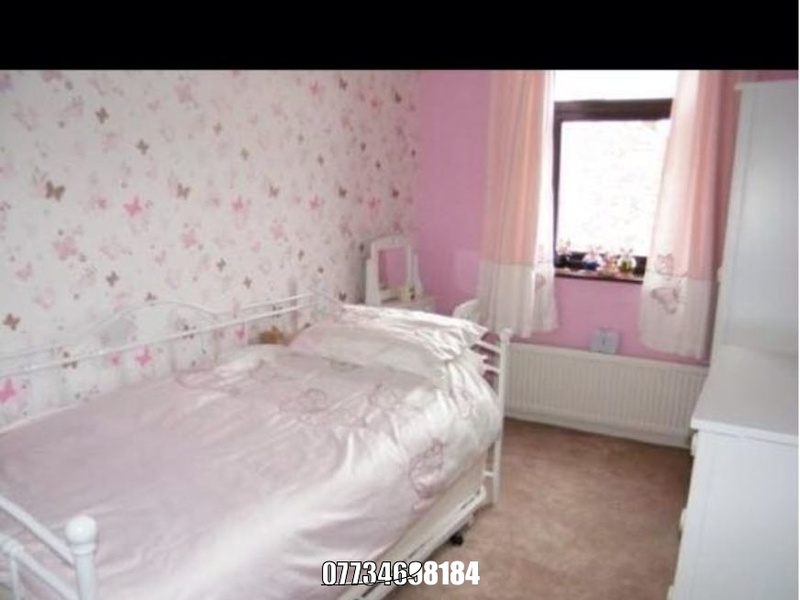 3 large bedrooms. 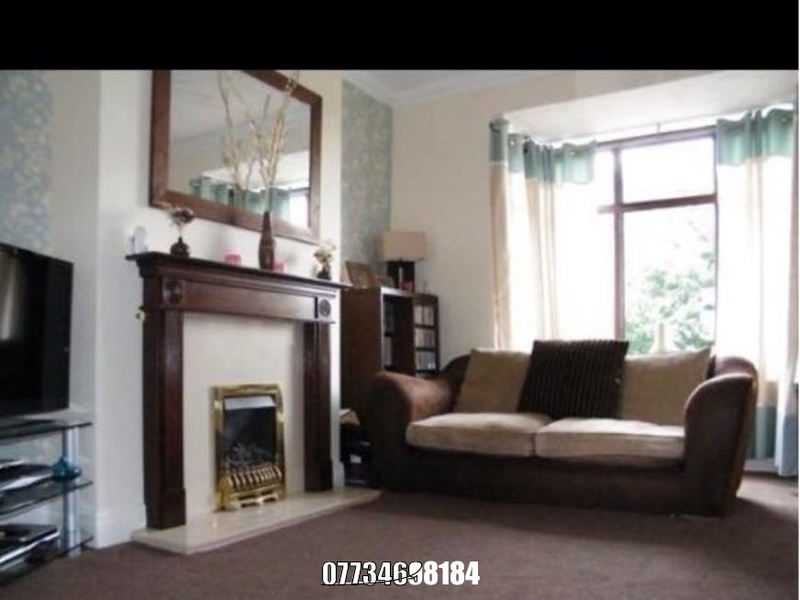 Gas central heating & double glazed. 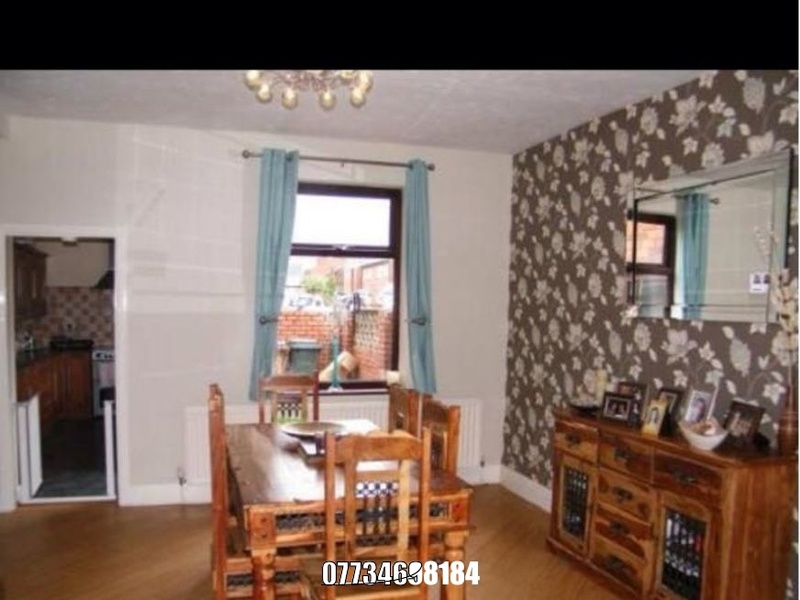 I'm interested in 3 bedroom terraced house Erskine rf, Chorley.